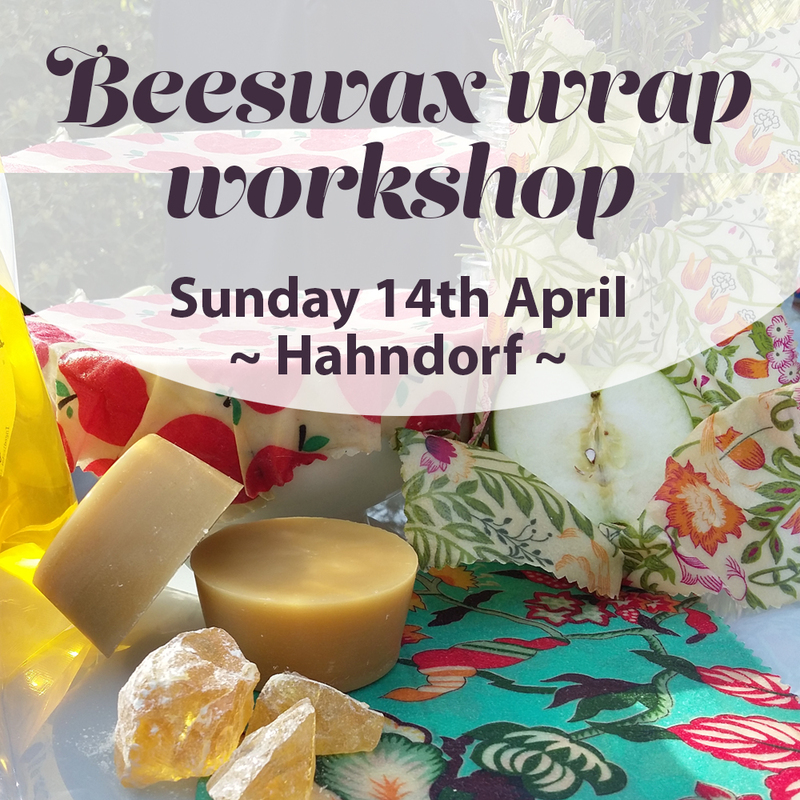 Come along and learn how to make your own beeswax / resin / jojoba oil re-useable food wraps! Enjoy a relaxed workshop environment along with a cuppa and morning tea. – 3 wraps: 1 small, 1 medium and 1 large wrap, including 2 you make yourself on the day. Morning tea included. Please advise any dietary requirements. Option to purchase on the day a DIY starter pack : includes the ingredients for you to get started making your own wraps at home with your own fabrics. Re-usable and washable beeswax wraps are a great way to say goodbye to plastic wrap and reduce the amount of plastic you use. Use them to wrap left over fruit and veg, cover bowls, wrap sandwiches and more. Get a group of friends together (min 6, max 10) for a 2 hour workshop at your place. Contact me to organise a date that suits you.